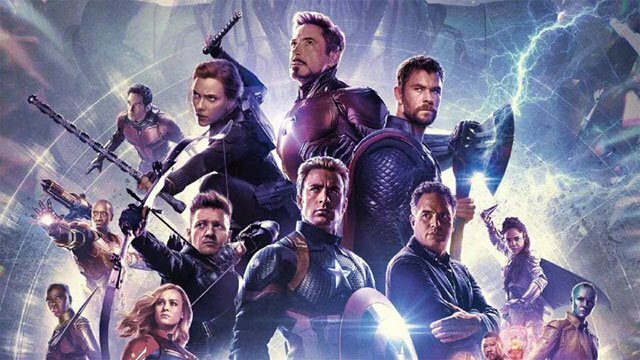 There’s a lot of talk surrounding the early ticket sales for Avengers: Endgame. And it has some analysts speculating that the film may set a huge box office record when it opens later this month. Perhaps an even bigger than the one set by Avengers: Infinity War. Marvel’s group-based films have had no trouble keeping their stride at the box office. Back in 2012, The Avengers opened with a $207 million weekend tally, which was a record at the time. When Avengers: Age of Ultron came out in 2015, it made slightly less,with $191 million in its opening weekend. Infinity War bounced back strong with $257 million in its opening weekend. That would eventually lead to $678 million in domestic ticket sales, and a total of over $2 billion worldwide. Online ticket distributors made note about Endgame’s record-breaking ticket sales earlier in the week. Traffic picked up so feverishly that the sites had to set up queues to fairly distribute tickets. Some fans have even gone as far as purchasing tickets on eBay at ludicrous prices. It’s too soon to tell just how well the follow-up will perform. However, if it has a high theater count like Infinity War did (opening at over 4,400 theaters), it should get even bigger numbers. Avengers: Endgame releases hits theaters on Friday, April 26. Do you think Endgame can get a $300 million opening weekend? Let us know in the comment section below!